Sometimes finding crafts that our boys will like to do can be hard but these footprint crafts boys will think are cool are popular at our house. Any excuse to get out the paint is welcomed–to get to dip their feet in paint is off the chart for my boys! These cool crafts include all sorts of things that start out in the shape of a foot: a car, a monster, a dinosaur, a rocket, a penguin, a koala, a tractor, even a fleet of construction vehicles! Yup. Painted feet are happy feet! This Homemade Bottle Rocket is not only educational, it’s also lots of fun! Keep your Legos under control while on the go with these 8 DIY Lego Travel Cases to Keep You Organized. VROOM! VROOM!! Boys love cars and getting messy. Grab your paints and paper and or course, little feet, and start creating a race car masterpiece! Use your favorite color and a foot to create the base of your car. Once it dries, add construction paper to create wheels, draw or paint some flames, and don’t forget your race car stripes. What little boy doesn’t love dinosaurs? Create an adorable dinosaur themed keepsake with your kids with this dinosaur footprint craft. Two feet dipped in green paint and printed together on paper look just like a dinosaur’s head. Then all you have to do is add some sweet little details! Create some jagged tyrannosaurus rex teeth and add a googly eye to complete it. This would be a fun weekend art project or birthday party activity! Transform your kids’ footprints into the most loveable winter animal – the penguin! This blogger made a print of their son’s foot with black paint, and then added the necessary adorable details to make a little penguin. Some black marker wings, washi tape scarf, and google eyes finish it off. If you wanted to you could even add some orange construction paper feet so he can waddle around! I am pretty sure that at some point or another every little boy has dreamed of being a construction worker. My son loves whenever we pass a construction site and he gets to look at all of the different trucks and tools. Make this construction themed footprint craft with your kids for a sweet keepsake you will have for years to come. You can turn a yellow footprint into different construction trucks with these easy tutorials. Use your little one’s footprint and finger prints to make this super cute tractor craft complete with three little chickens. Trace circular items from around the house to create the tractor tires, paint some solid green grass, and add adorable details like the “Little Deere” logo on the side of the tractor! This craft would be great framed and hung up in your child’s bedroom. This footprint project makes the perfect craft for Halloween time or right after reading an adorable monster story book. Turn your child’s painted footprint into one of these adorably scary monsters with paint, sharpie, and buttons. 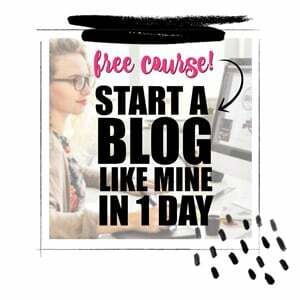 Or let your children’s imaginations run wild and let them crate their own monster! This is a super fun project for kids and adults alike, and googly eyes are always a fun addition. Travel far into outer space with this really cool footprint rocket craft! The starry sky background is made using a clever spray bottle technique, then a white or red paint footprint is transformed into an adorable rocket ship. Fiery flames are a must, and the addition of cut out pictures of your kid’s faces take this craft to the next level. Boys love puppies and puppies love boys. 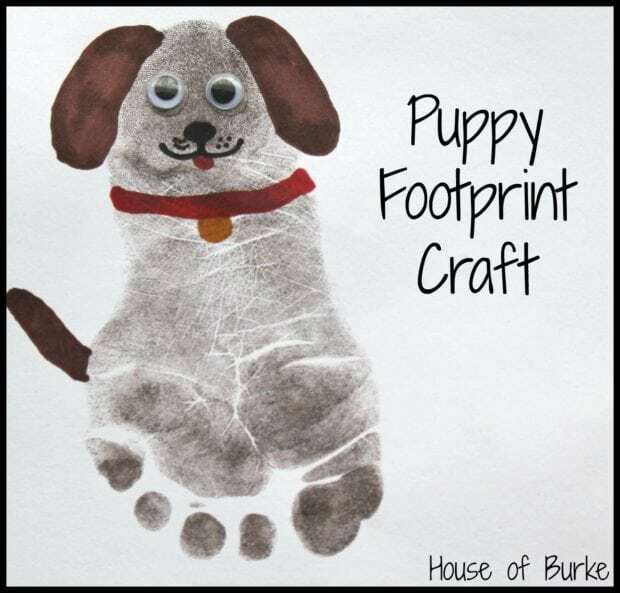 Create a puppy foot print craft that will not only be a perfect keepsake, but boys will actually be excited to help create. Grab some brown, black, even white paint to create your puppy’s body. Your toes will create the feet. Add a tail, some ears, and a face. Add spots, stripes, patches, etc. to personalize your pup and don’t forget to give him a name. Take inspiration from this picture to create your own koala keepsake using grey, white, and pink paint and your child’s footprint! This blogger expertly transformed a grey print into the cutest koala bear by adding a sweet face and giant ears to the heel, and paws to the rest of the print. This little guy would be so cute hung up in a baby’s nursery or children’s room! Do your kids love crafts? Create your own DIY foot print crafts everyone will love with these great craft ideas gathered by the crew at Spaceships and Laser Beams. Keep kids busy with more fun craft ideas.